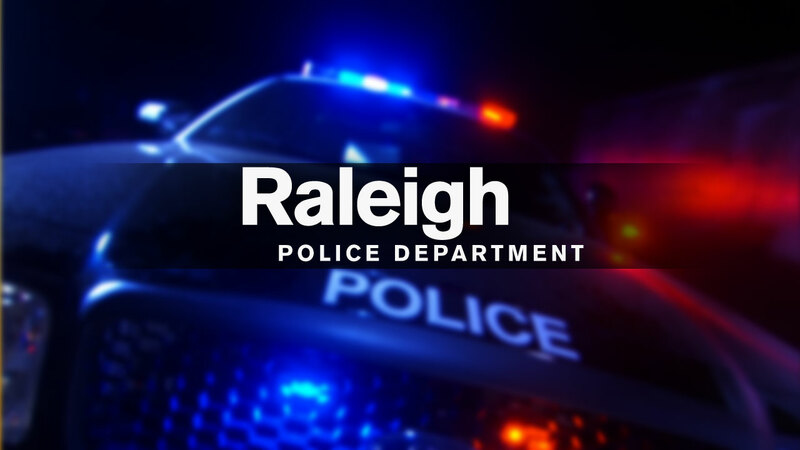 RALEIGH, North Carolina (WTVD) -- Raleigh Police are searching for three suspects who robbed a Family Dollar store on Wednesday night. It happened at the store at 4050 Mitchell Mill Road in northeast Raleigh. No injuries were reported, and it wasn't immediately known whether the suspects were armed. Officers are searching for the suspects with K9s. Raleigh Police and the Wake County Sheriff's Office are involved in the investigation.